A firm favourite with us and our customers, and now a double award-winner! Creamy coconut milk and moisturising honey combine with soothing yet gently exfoliating, organic oats to create a soap that really is a treat for the skin. 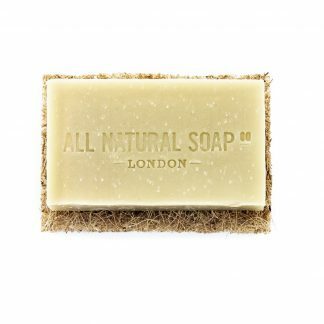 Scented ever so lightly with the uplifting, fresh and slightly tangy essential oil of Sweet Orange against the background of real honey, this soap is formulated to appeal to men, women and children alike. 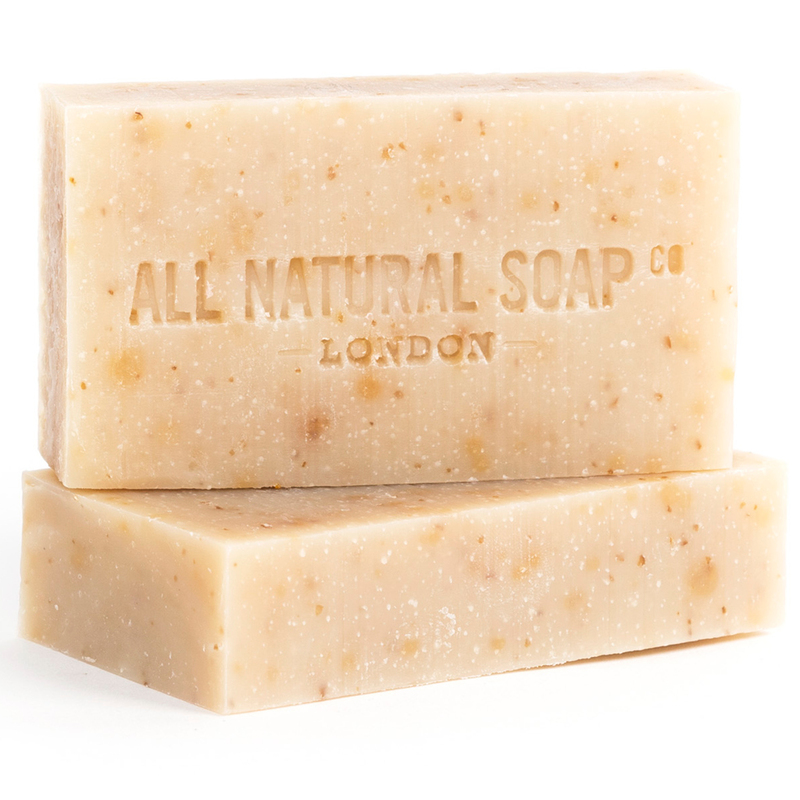 The coconut milk adds a silkiness smoothness to the lather that makes it feel quite different from our other more bubbly, non Castile soap varieties. 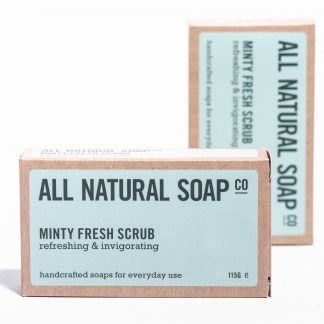 If you’re a fan of our Castile soap then we’re sure you’ll love this soap. 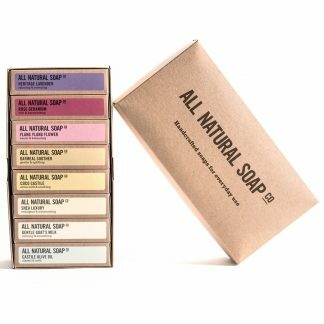 If you’re yet to experience the luxury of washing with a soap that feels like a gentle shower cream then you’re in for a treat. 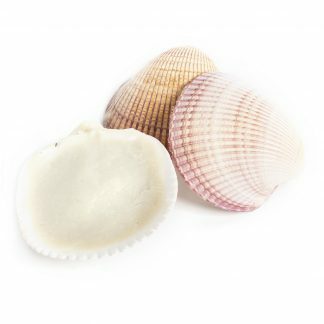 Suitable for use on the face and body and by all skin types except extra sensitive. Particularly popular with acne sufferers. 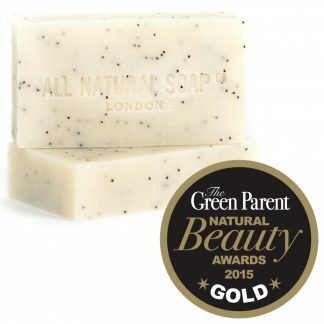 In 2015 both our Oatmeal Soother AND Minty Fresh Scrub soaps jointly won the Gold Award in the Best Soaps category at the well-respected Green Parent Natural Beauty Awards. 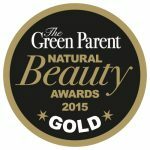 “Each of the winning products was chosen by a panel of experts, beauty bloggers and readers as the cream of the crop; the very finest. You can be assured of the provenance of each item featured as we have strict criterion for entry into our awards. 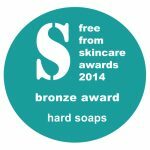 In 2014 our Oatmeal Soother soap won a Bronze Award in the Hard Soaps category at the prestigious Free From Skincare Awards. 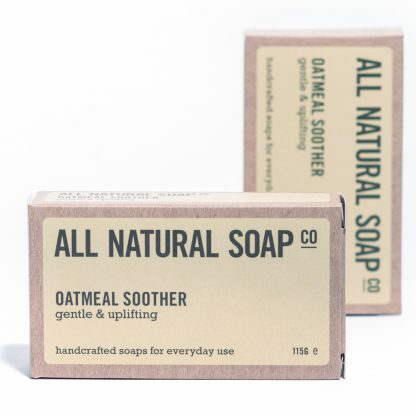 Hello there, thought I would drop you a line or two to say thank you for my first delivery- I used the Oat Bar this evening to wash off my make-up and what a lovely experience. The smell and the feel was sublime and my face afterwards felt clean, refreshed and not at all dry. I thought you would like to know that after being a conscientious follower of wanting to rid the planet of plastics and poisons I have made a very serious commitment to being more than just a follower. 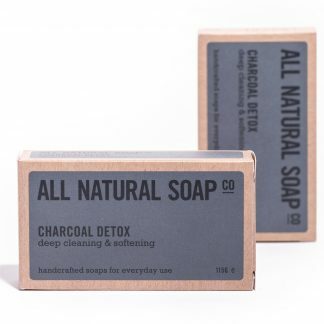 Over the last week or so I have looked at all the plastic in my life, all the additives in the products I use and decided that I must be more proactive in reducing as much waste as I can and to use more eco-friendly, ethically sourced products. Hence, I found your site! I have recently set up a Page on Facebook called Plastic Begone – the story of my journey to freedom from waste and care for our world. I plan to also use Instagram to tell the world as well! Thank you for helping me on my way. Looking forward to showering tomorrow using the rose geranium in the bamboo bag. Can’t wait. Wow! I LOVE your soaps! Realising early this year that I was allergic to Gluten/wheat & dairy was a bit of a revelation so I set about changing what I ate. Then came the allergic rashes & constant itching, what I didn’t realise that wheat/gluten is in a lot of toiletries that we use & is often hidden behind the name Tocopherol. Once I’d worked that out, my itches and my rashes disappeared however my journey to find perfect skincare and toiletries began. Facial skincare was easier than shampoo and body washes to sort out but then I found you. Oh what a find! My first order consisted of Oatmeal Soother & the luxurious moisturising Shea soap (I forget its proper name, sorry) plus the shampoo powder as you were out of stock of the solid shampoo. 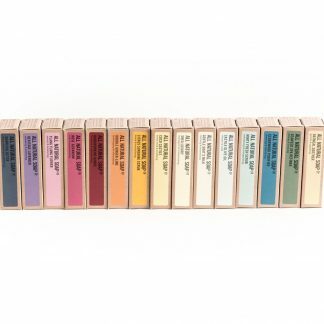 Oh my word, your soaps are divine, I went for ones without too much scent because I have Fibromyalgia and often scent is an issue. 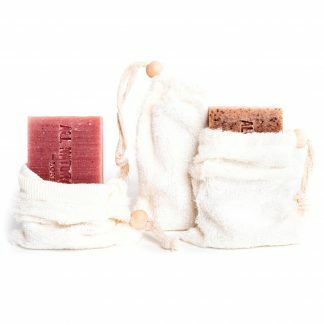 My skin is soft and it’s exciting using a bar of soap rather than just squeezing a tube. The best bit there are no unpronounceable words in the ingredients and you know exactly what’s in them. 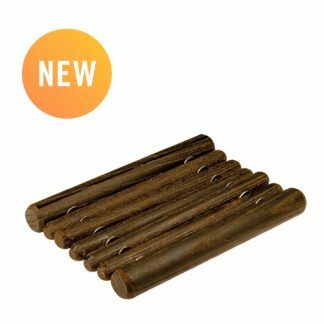 When your shampoo bars came back into stock I ordered one and tho your powder shampoo is easy to use, I feel my hair reacts better to the solid bar and it feels very soft and moisturised, I love the smell and the lather it produces too. I’m also loving the samples that I received in my two orders as this is a guide as to what smells work well with me. I have recommended you to a friend who has a friend with allergies and finds it tricky buying gifts. I am just so pleased to have found you. Thank you so much. I love this soap! I’ve been using it on my dehydration/hormonal acne-prone face, gets my skin super clean but feels hydrated, no dryness or stripping. 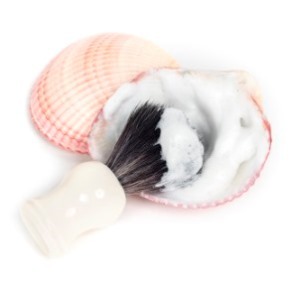 I wear make-up so I tend to lather twice in the evening and then use with a konjac sponge in the morning. It smells gorgeous too, really enjoy using it, lovely silky lather. Bought this soap as part of a trial pack. Will definitely be buying again. Kids loved it too and they are usually a tough crowd, they seem less addicted to shower gel now. Thank you!. I have sensitive skin that is prone to blemishes. After a recommendation I tried this soap and I now use it instead of face wash and shower gel! It leaves my skin feeling clean and soft, with out drying it out. I even use it to shave my legs! Fabulous! Got this as part of a trial set absolutely love it. Off to buy some more. 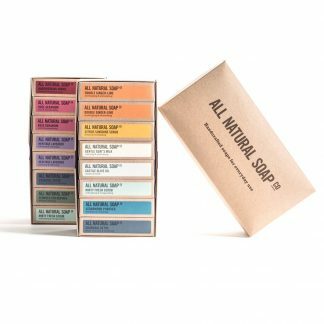 This is the most fantastic soap I have ever used. I have been going to dermatologists for years now for acne, and have never been able to quite clear it. I changed to just using this on my face and my skin has never been so good in my life! Thank you for making such a wonderful product! 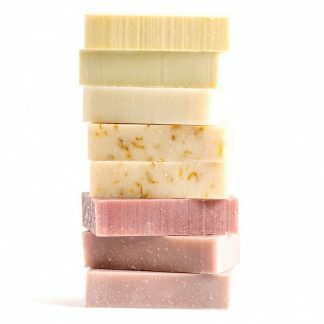 Okay, so i know you aren’t meant to eat the soaps… but this one tastes as sweet as it smells! It is wonderfully calming on my skin, which i invariable can’t leave alone, it cleans and moisturizes without leaving my skin feeling coated with residue….excellent product.. 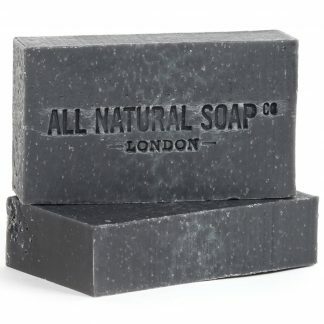 I showered using this soap which massively reduced the itching and pain. A great soap.